San Francisco, CA, May 13, 2015 – VIZ Media, LLC (VIZ Media), the largest distributor and licensor of manga and anime in North America, delivers the kinetic big screen punch of the seventh climactic anime movie in the NARUTO SHIPPUDEN saga – THE LAST: NARUTO THE MOVIE – to Latin America for a series of theatrical releases in Argentina, Brazil, Chile, Mexico and Peru. 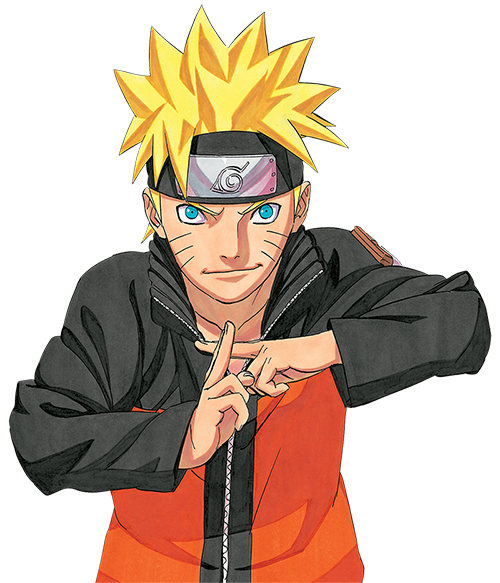 The NARUTO entertainment property enjoys widespread popularity across Latin America. VIZ Media has teamed with prominent partners such as ClaroVideo, Bandai Namco Games, and publisher, Panini, to develop NARUTO SHIPPUDEN into strong multimedia brands supported by print, video, and gaming products localized for burgeoning Latin American markets. VIZ Media is the master licensor for NARUTO and NARUTO SHIPPUDEN. The company publishes the bestselling manga (graphic novel), licenses the brand for consumer products, and distributes the popular anime series and feature films in North and Latin America and also licenses localization for multiple international territories. Screenings in additional territories will be announced. THE LAST: NARUTO THE MOVIE is based on the internationally bestselling NARUTO manga series created by Masashi Kishimoto. In the film, the moon is approaching dangerously close to Earth! Unless something is done, the moon will disintegrate, showering the earth with gigantic meteorites. As the clock ticks towards the end of the world, can Naruto save the earth from this crisis?